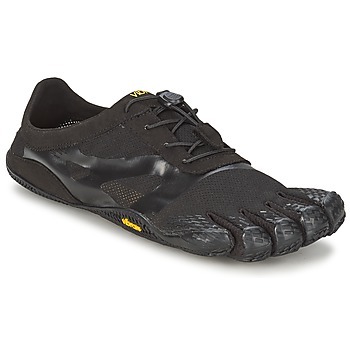 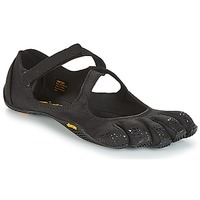 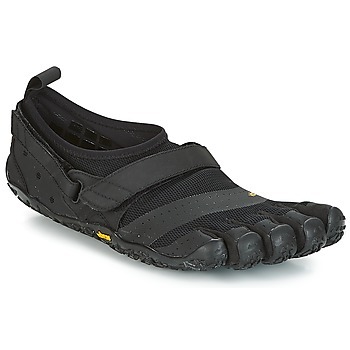 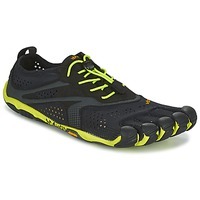 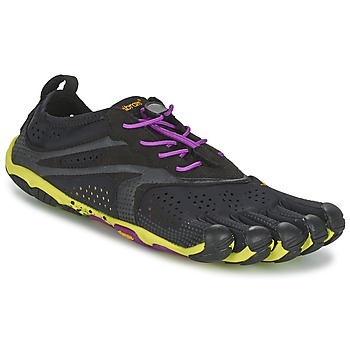 VIBRAM FIVEFINGERS - Shoes VIBRAM FIVEFINGERS - Fast delivery with Spartoo Europe ! 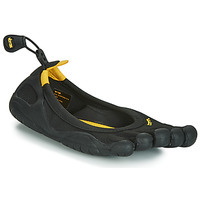 Vibram put you in bare feet! Vibram, originally a high-performance shoe manufacturer, decided to create its own line of sport products: Vibram Fivefingers. 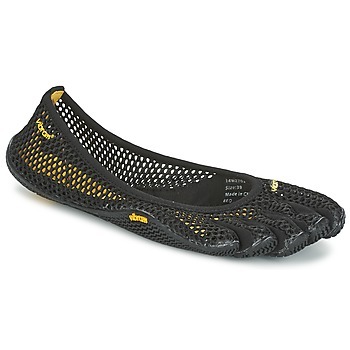 The designs stand out as the toes are completely separated for maximum stability during sports activity. 5 reasons to wear Vibram Fivefingers: stimulate the muscles of the foot rather than the leg to prevent possible injury, improve the movement of the foot; improve balance and agility, optimize posture to allow the foot to move naturally.